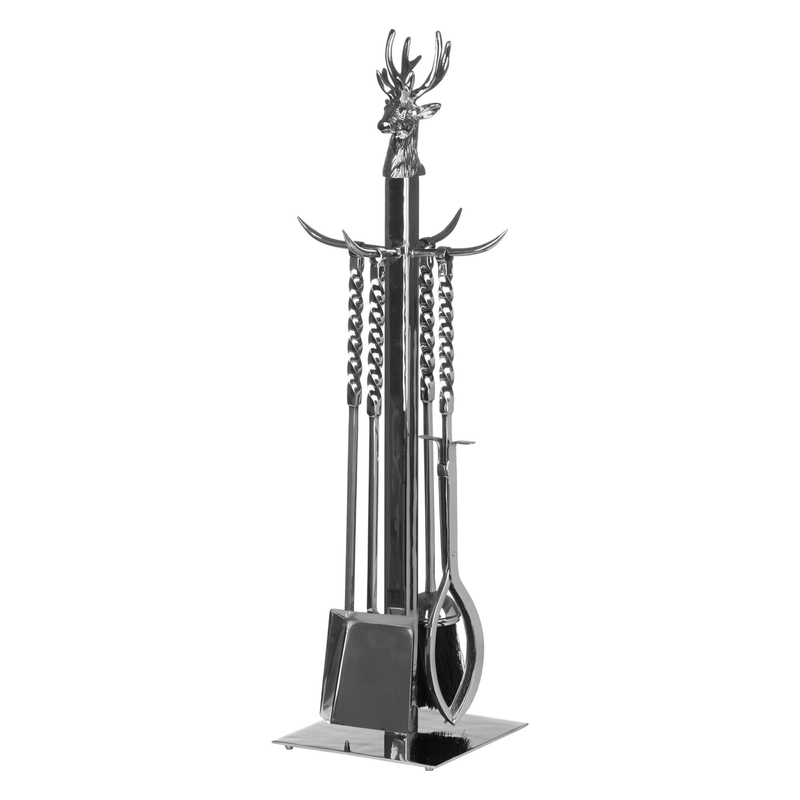 Give your fire place some style with our new Hand Turned Stag Companion Set In Polished Nickel. Coming in a stunning silver colour and made from nickel, this is the perfect traditional piece your home is missing. With practical features and a vintage appearance, you could use this companion set for either or both properties. Be ready to impress with this eye-catching piece.